Your own contents can be streamed to the ships through the VSAT network and can be enjoyed using a SetTopBox or PC. European and Caribbean coverage, 1Mbps downstream minimum requirement per stream, flexible agreements with full service management. Downlink service to TV and radio stations and high quality re-broadcasting over public internet. Netinsat captures your own contents from satellite, encodes in the format you wish and streams to your Content Delivery Network. Enjoy over 150 TV channels per room including the best Pay TV. 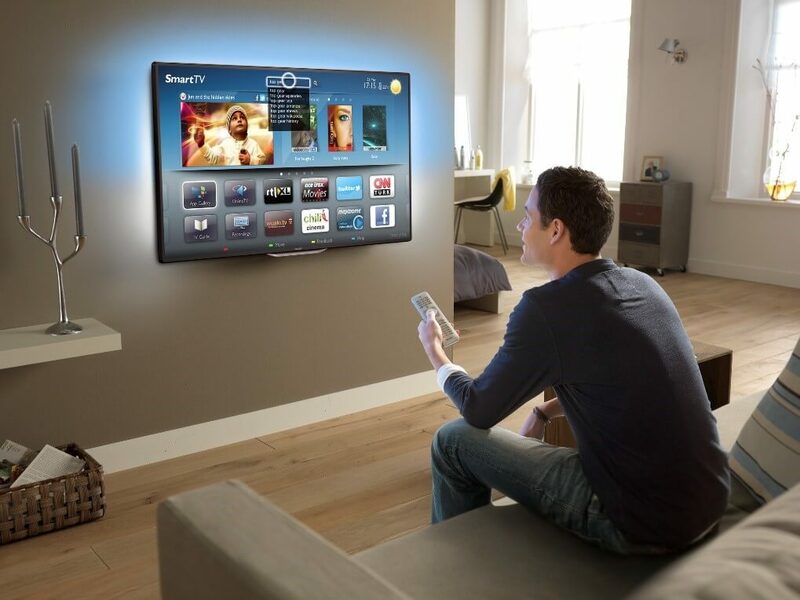 Thematic TV channels, international languages and customized user interfaces. Netinsat installs, certifies and support the equipment: antenna, head-end and SetTopBox. Professional custom-configured media server able to deliver movies and music in the highest quality available. Hosted server to manage, schedule and broadcast contents over satellite or internet. Television is the core of entertainment systems in an hotel or on a mega yacht, Netinsat offers the best Pay TV packages available, Italian and international. Thematic TV channels: sport, European soccer championships, movies, entertainment, kids and information.